ETran by FTNI is a software that enables users to streamline payment processing using the merchant’s own accounting system. It consolidates one-time and recurring credit card, debit card, and automated clearing house (ACH) transactions all in a single application. Ready to get started? Request a demo. As of March 2019, there are no user reviews of ETran online. If you are a past or current ETran customer, leave a review to help other business owners who are deciding whether or not to use the software. ETran pricing and rates are not readily available on its website. Rates from other similar providers range from 0.25% to 3.5% per transaction. Some have monthly fees that can cost up to $199. Interested users may contact the ETran’s sales team for more information on its pricing and packages. Ready to get started with ETran? Request a demo. 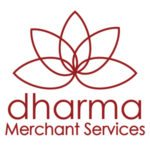 7 Best Merchant Services Providers for Small Business 2019: Merchant account providers offer several different types of fee structures, and some are better than others for small businesses. We reviewed seven top-rated merchant services providers in this guide and examined the differences in plans, prices, and other key service features. Read on to choose the best merchant services for your unique business needs. How secure is ETran’s platform? 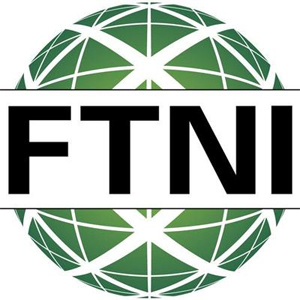 ETran runs in FTNI’s Armor-hosted secure data center located in Richardson, Texas. It is also regularly maintained by a full back-up data center in Scottsdale, Arizona. 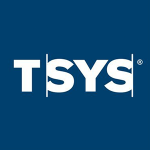 FTNI also has a Payment Card Industry Data Security Standard (PCI DSS) certification in the United States and Canada and is Health Insurance Portability and Accountability Act of 1996 (HIPAA) and Statement on Standards for Attestation Engagements (SSAE) 16-compliant. What features does its mobile payment solution provide? ETran’s mobile payment solution supports real-time credit card authorizations, mobile check deposits, and electronic invoice presentment. It also allows users’ customers to add, edit, or delete existing payment methods. Have you read these ETran reviews and are still not sure if it’s the right fit for you? Read our reviews of all top merchant services or check out one of these three ETran competitors.